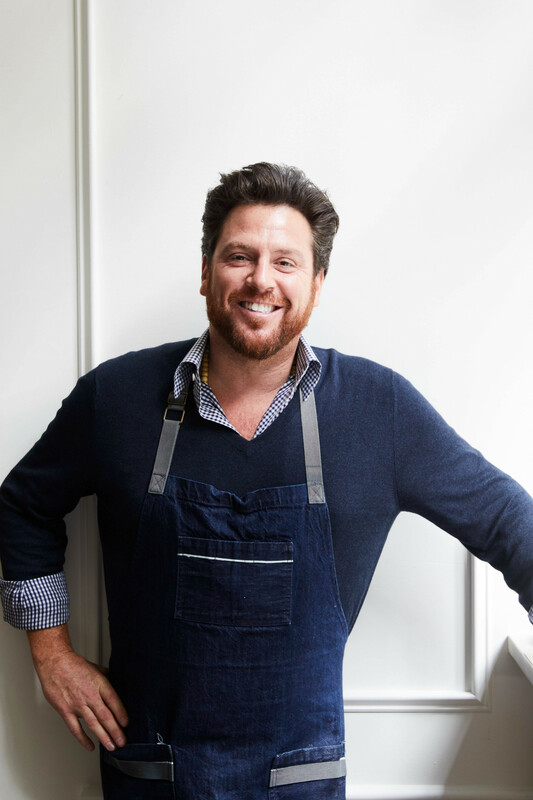 A graduate of the Culinary Institute of America, Scott Conant broke out onto the restaurant scene in his twenties, running the kitchens of famed Italian spots such as il Toscanaccio, Chianti and City Eatery, which earned glowing reviews under his leadership. Conant officially put his name on the map when he opened the beloved L’Impero in 2002. It garnered a three-star review from The New York Times, the title of “Best New Restaurant” from the James Beard Foundation and praise from top publications such as Gourmet and Food & Wine, which named Conant one of America’s Best New Chefs in 2004. Following the success of L’Impero, Conant has opened restaurants in Las Vegas, Miami, Phoenix, Los Angeles, and New York. He has appeared on the Today Show, The Chew, CBS’ The Talk, and Good Morning America, and is a regular judge on Chopped. He has also published three cookbooks: New Italian Cooking, Bold Italian, and The Scarpetta Cookbook.